tinytone music is a self-contained music production company based out of Oakland, California. 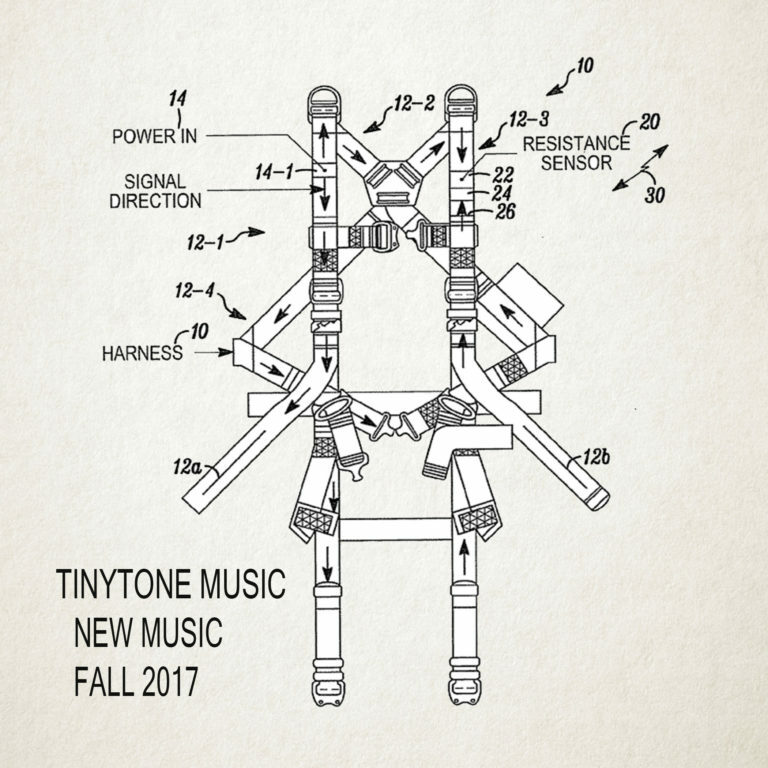 Founded by writer/producer duo Reto Peter and Daniel Travanti in 2009, tinytone music specializes in producing high quality, unique and eclectic music for TV, movies, ads, and video games. In addition to our team of in-house writers here to help create custom music to fit your project, we also have an extensive and diverse back catalog of music pre-cleared and ready for you to use. 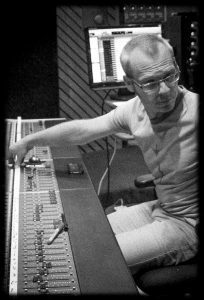 Reto has been actively engineering and producing music for 20 years at prestigious studios in Boston, New York, Switzerland and the San Francisco Bay Area. Focusing on Music Production and Engineering, he earned a Bachelor Degree in Music from Berklee College of Music in Boston. He has been part of multi-platinum albums and his credits include: Green Day, The Counting Crows, Flipsyde, Modest Mouse, Mickey Hart and many chart topping artists from his native Switzerland. He operates his own studio in Oakland and has been an active member of the local audio community as a producer, mixer, engineer, teacher, and voting member of the Recording Academy. 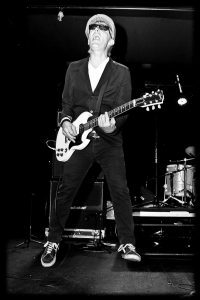 Daniel has been a long time steadfast in the underground music scene, touring the world over with various bands and making records for a variety of labels including Warner Bros., Columbia, Interscope, BYO, Dirtnap, and Sub Pop.